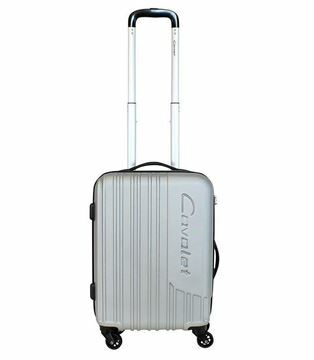 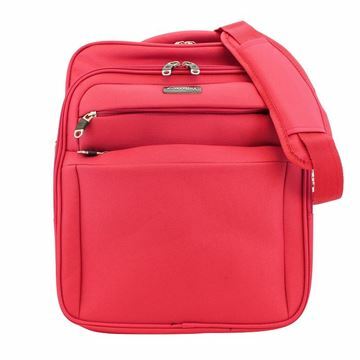 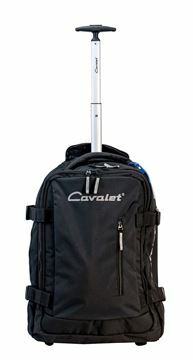 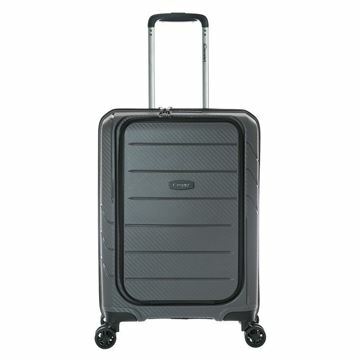 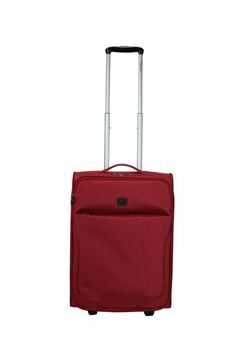 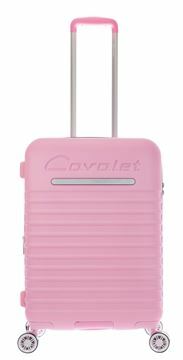 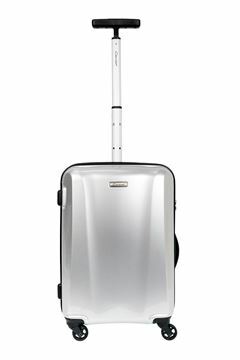 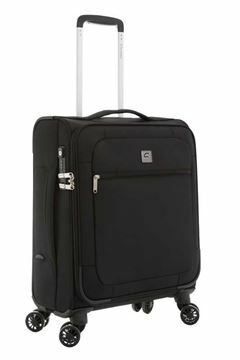 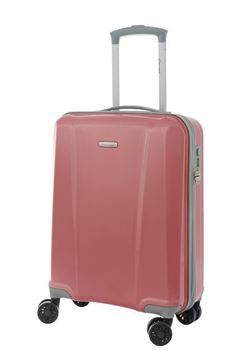 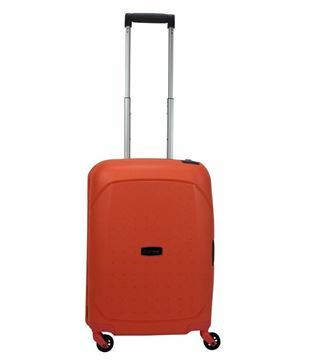 Cavalet's cabin luggage is lightweight, durable and carefully designed. 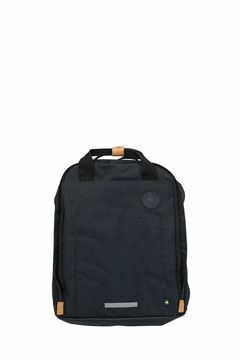 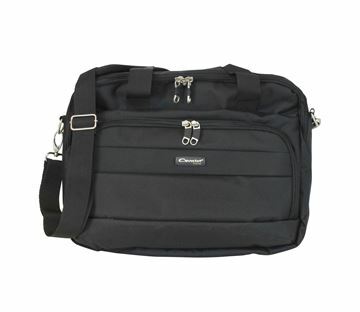 Choose between hardside and softside bags, comfortable wheeled bags and practical shoulder-strap bags. 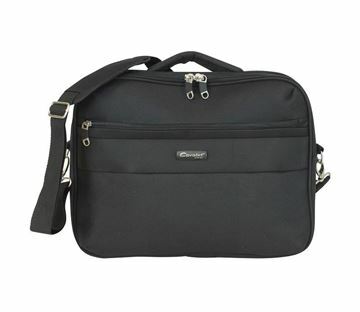 We can guarantee that you'll find the perfect bag for you! 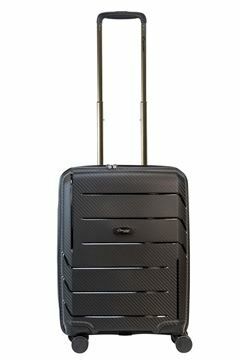 These bags are approved as cabin luggage on most airlines.